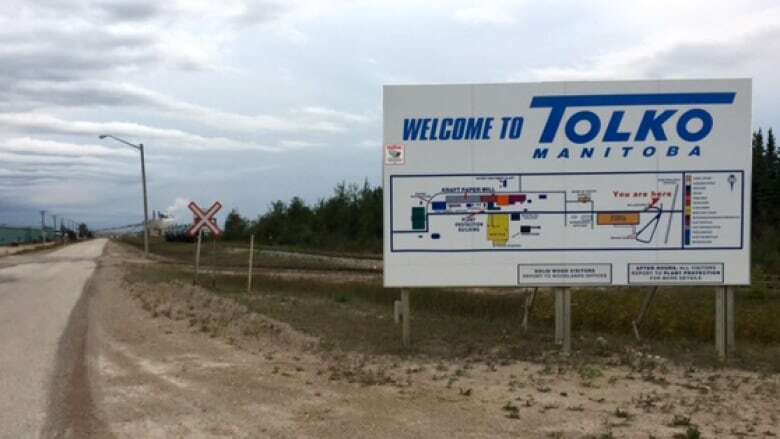 Tolko Industries announced Monday that in December, its 332 employees in The Pas will be without jobs. The mill has operated in northern Manitoba for 40 years, the last 19 under Tolko. So why is it closing it now? 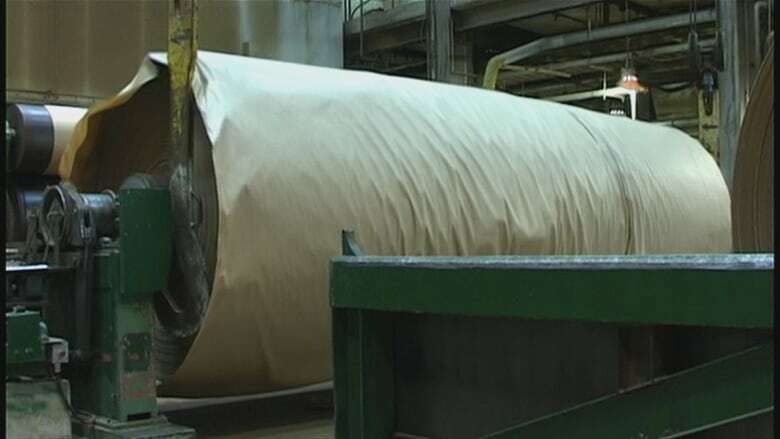 The privately owned B.C.-based forestry products company is set to close the town's kraft paper mill, which it has been operating for the past 19 years. The mill has been operating for more than 40 years and is the largest employer in the northern Manitoba town. How big is the mill in The Pas? How long has Tolko been operating the mill? Tolko purchased the mill in The Pas in 1997 for a reported $47 million. Previously it had been sold for $132 million in 1989. Both levels of government have invested millions in the mill over the years, including $13.4 million in 2012 under the Green Transformation Program aimed to reduce steam costs. The company said it has been working for years to improve the cost structure of the mill, but escalating expenses mean they can't keep their product prices competitive with producers in other regions that don't face the same expenses. One of the larger expenses the company cites is energy use. The company said from 2000 to 2013, natural gas has become a significantly cheaper source of energy than the Bunker C and waste oil it uses to power parts of the mill operation. "Costs are also under pressure due to transportation inefficiencies with constrained truck design and load limits on the roads. Rail supply of logs is also hampered by poor infrastructure, which limits train speed." What is the impact of the impending closure?